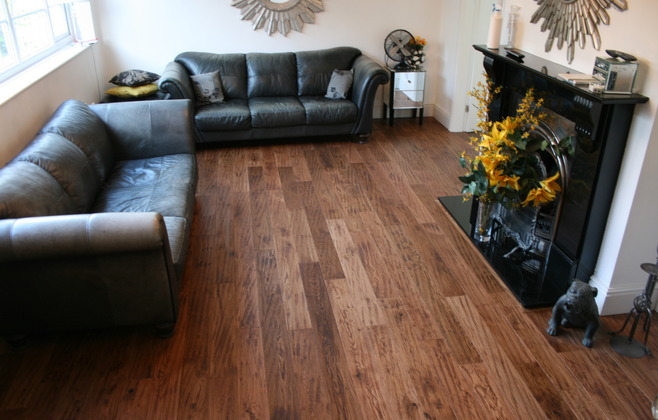 Langdale is a range of entry level solid timbers produced in China using European Oak. As price point is an ever increasing issue on projects we have sourced a range of good value products that are both good quality and hard wearing due to the Alluminium Oxide lacquer that the boards are finished with. 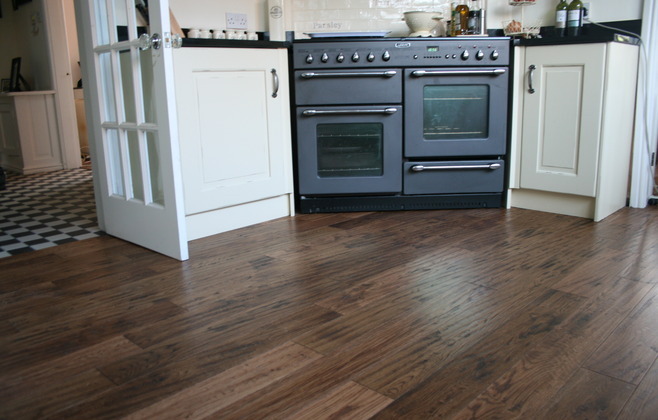 The prices are kept low on this range of floors as the lengths vary from 300mm to 1500mm in length.